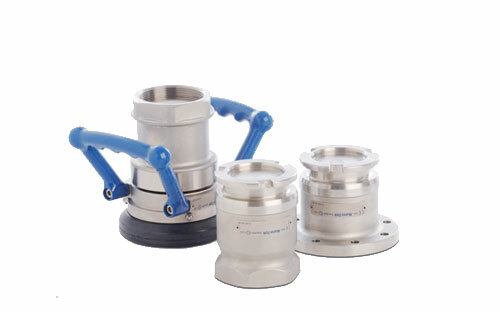 When safe, efficient, and no-spillage transfers are essential to your operation, Mann-Tek dry disconnect couplings deliver. 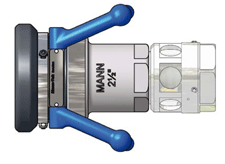 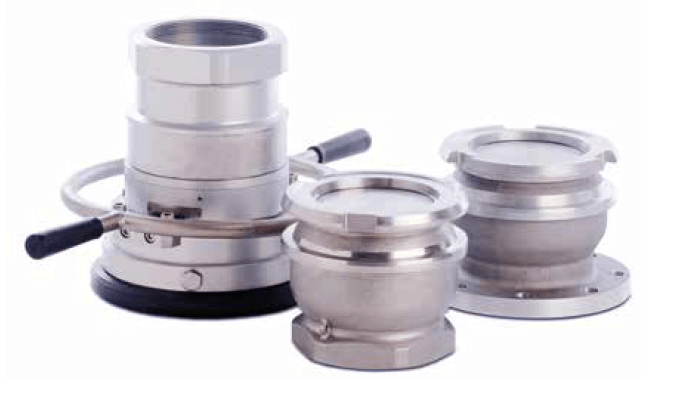 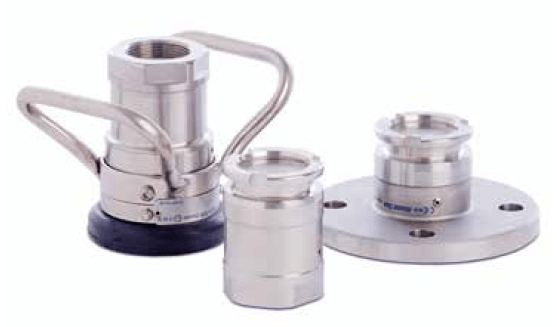 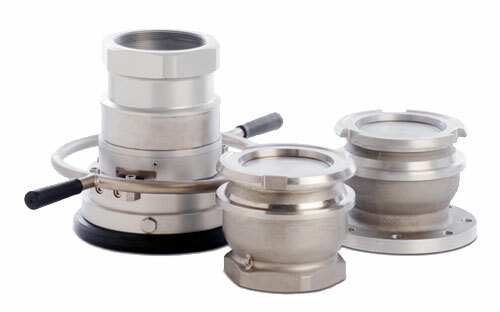 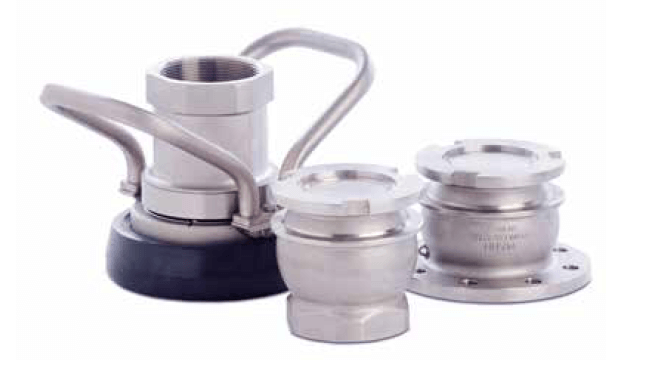 A world leader in the design and manufacture of tanker transfer couplers, Mann-Tek produces an extensive line of couplings for the fluids transfer industry. 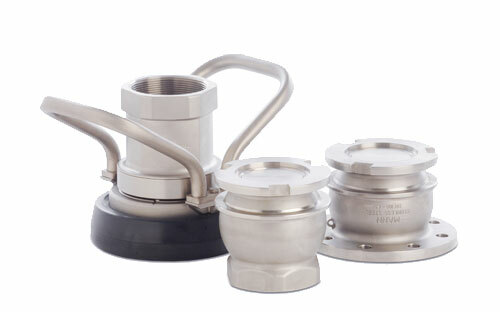 Safe efficient chemical transfer with ZERO risk of spillage or human harm do to an unintended disconnection. 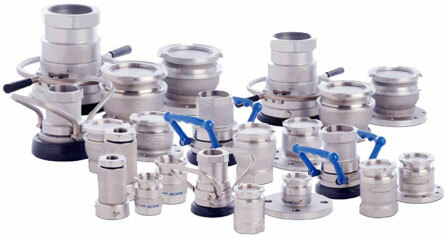 Arm-Tex is proud to be a direct distributor for DDCouplings® and the entire Mann-Tek line of coupling products. 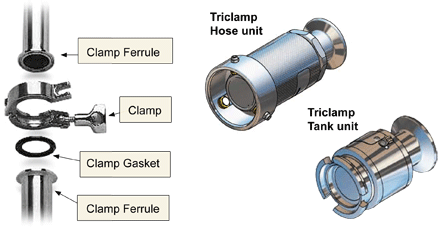 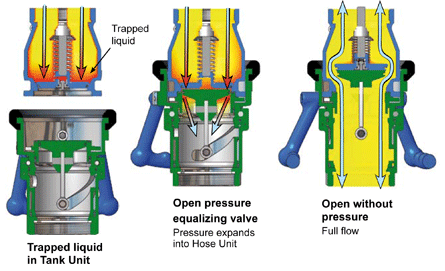 In the liquid transfer industry, loss of product means loss of time and money. 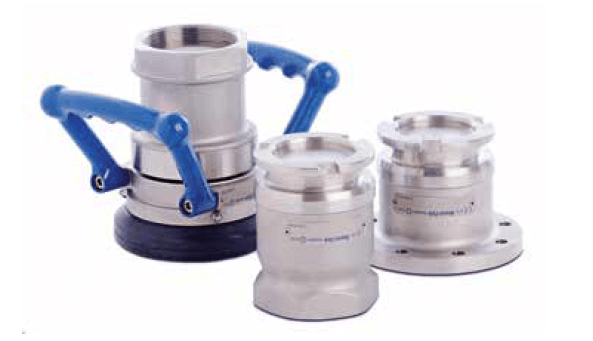 Even the smallest product spill can harm the environment and the health of personnel, often triggering costly cleanup and regulatory penalties. 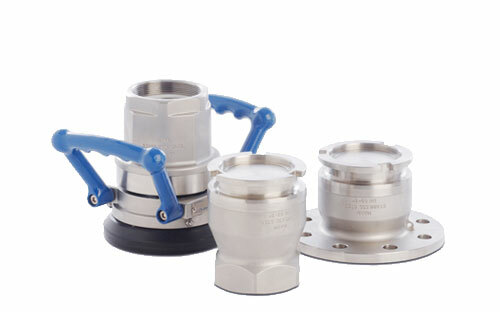 Mann-Tek dry disconnect couplings feature a self-sealing design that guarantees the highest level of safety and eliminates these risks. 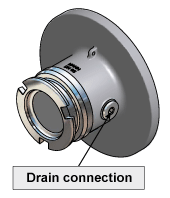 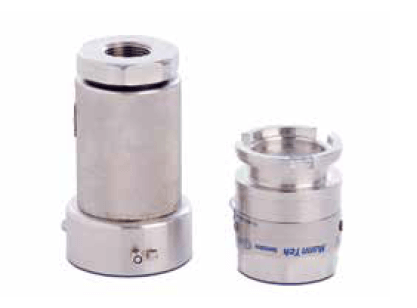 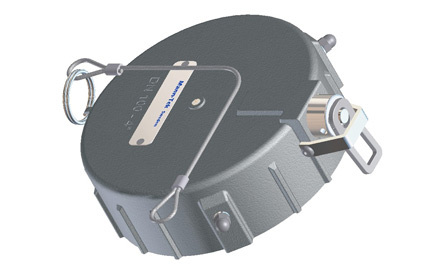 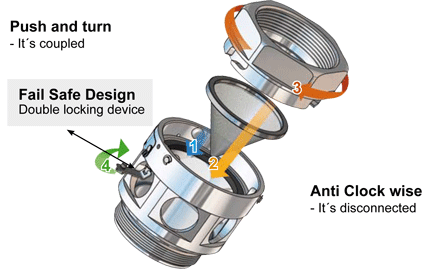 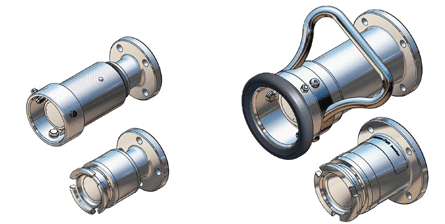 In addition, Mann-Tek dry disconnect couplings are easy and fast to use with push and turn connection/turn-and-pull disconnection technology. 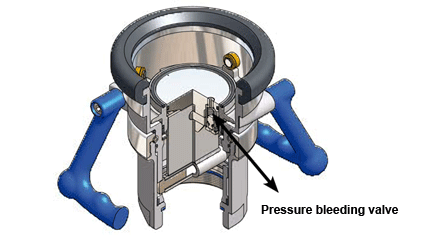 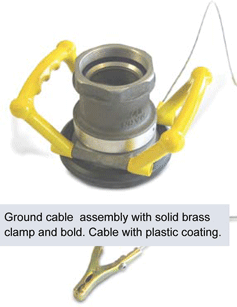 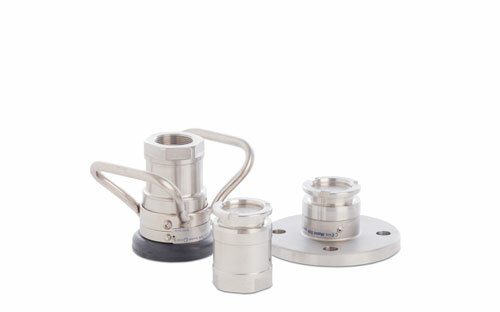 These couplings eliminate the need for hand tools and minimizes any chance of spills due to human error. 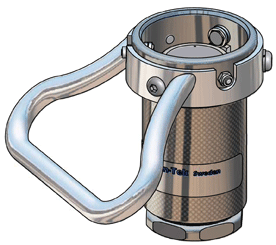 Since 1989, Arm-Tex has distributed quality fluid handling equipment from the world’s leading manufacturers. 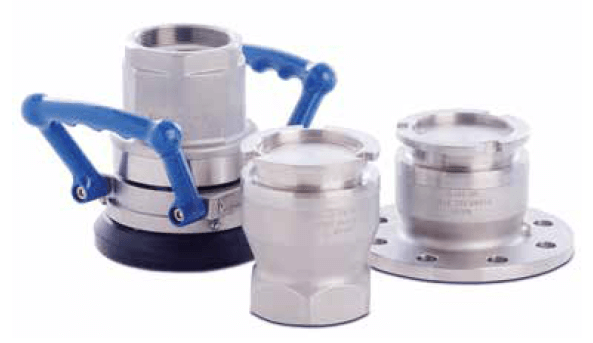 Our sales staff has amassed a wealth of knowledge on dry disconnect couplings and other fluid handling equipment. 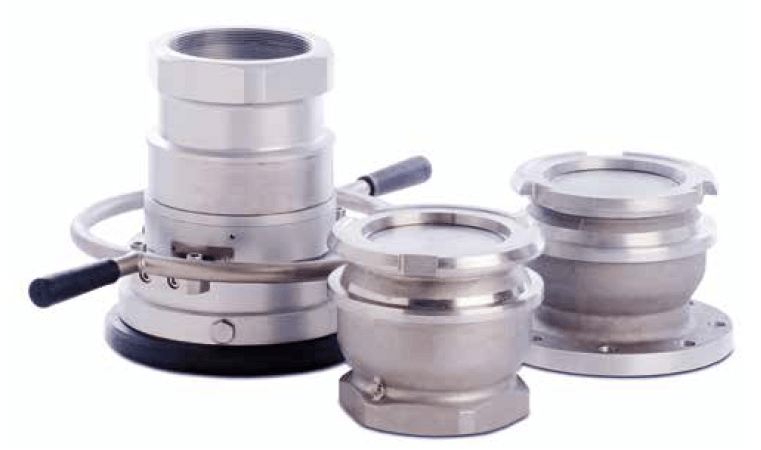 Connect with our team to put our expertise to work for you.